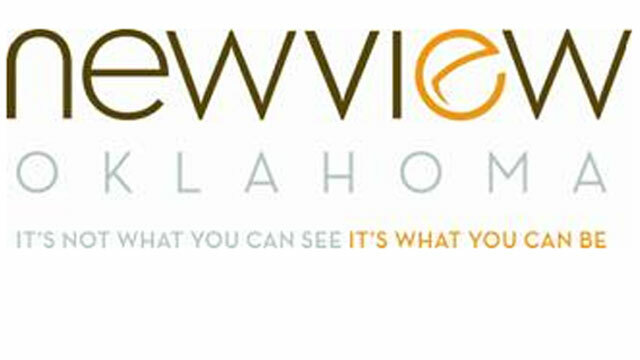 From their website: NewView is the leading employer of the blind and vision impaired in Oklahoma, and the only private agency offering specialized services for people living with vision loss. I had the pleasure of working with NewView while working as education director at City Arts Center. Each summer they hold a week long camp for blind and visually impaired youth. That summer children had the opportunity to experience dance, drama and tactile arts. It was touching to see young people enjoy arts that the sighted often take for granted. NewView helps blind and visually impaired people of all ages to live fuller and more independent lives through their specialized education programs. As a manufacturer NewView is a leading supplier of hoses to the U.S. forestry service and airplane chock blocks to the U.S. military. In addition they provide business services to Oklahoma companies. NewView often gives tours of their huge facility located in a former brewery.